Our goal is to provide our customers a complete, beginning-to-end service, starting with product evaluation, development of formulation and drying parameters, and toll-drying in Payson, or dryer fabrication for customer site installation. Our patented spray drying technology makes a superior powder, and we seek customers with mid-to-high-value products who demand excellent powder quality and great service. Brian Rehkopf, brehkopf@pulsedry.com, or call (415) 686-9210. 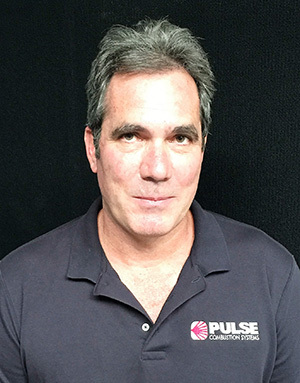 Jim is the founder and owner of Pulse Combustion Systems. 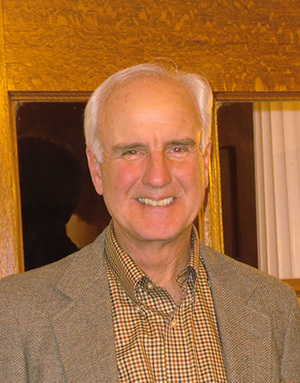 He established company headquarters in Payson, Arizona, and managed the development of the company’s pulse combustor and its intellectual property while growing the company organically. His current project is augmenting the company’s combustor technology with two new heat/atomization sources – a low-NOx duct burner, or an indirect gas-fired heater, which ensures zero nitrates in the pulse-dried powder. These new heat sources also give the company the capability to handle pharmaceutical products. Jim earned a BS from the United States Naval Academy, an MS from the University of California at San Diego, and an MBA from Golden Gate University. Hendrik is the Company’s Chief Operating Officer, and manages all Company operations (product development and toll drying), engineering, quality systems, personnel, bookkeeping and administration. Hendrik joined our Payson, Arizona team in 2014 after establishing the Company’s subsidiary in South Africa. 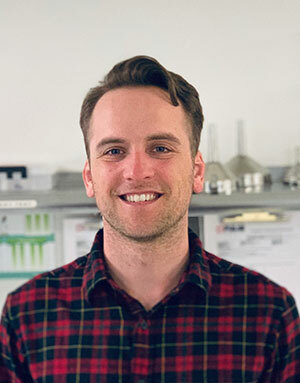 Brian is a graduate of the University of Colorado, Boulder, and enjoyed a successful career in technical sales for six years before joining Pulse Combustion Systems in the first quarter of 2019. He has extensive experience in B2B sales, ranging from Fortune 50 companies to small, privately held startups. Brian still lives in Denver, where he enjoys all that the great outdoors has to offer: skiing, hiking, camping, and the occasional spirited drive down a back road. He is charged with handling all inbound inquiries and growing our outbound sales and marketing presence. 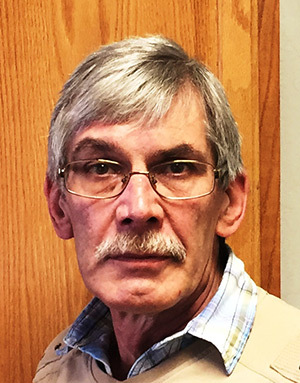 Marius brings 30 years of heavy equipment engineering experience to the Company. He came to the United States from South Africa in 1996 to design, fabricate, and operate the Company’s first pulse combustion spray dryer project in Payson, Arizona. Since then, he has designed all of PCS’s various dryer sizes, has fabricated all of the combustors and many of the dryers.